It used to be that every bathroom needed a tub. Those days are long gone. Today, tubs can be a bigger hassle than they’re worth. 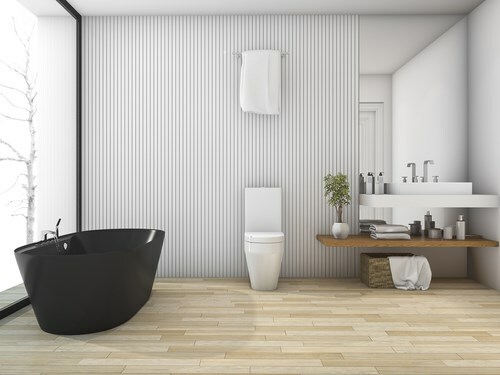 Not only can they be unsightly, they can take up a lot of space, and traditional tubs can even be dangerous if you’re struggling with mobility issues or if you simply have no need for a tub. There’s a better way to get clean—a tub to shower conversion in Nebraska. A beautiful shower installation is something that retains its value and its beauty when you’re mindful of the design process. At Bath Planet of Denver and Nebraska, we give you complete control over the design process. Choose from different acrylic patterns and colors. 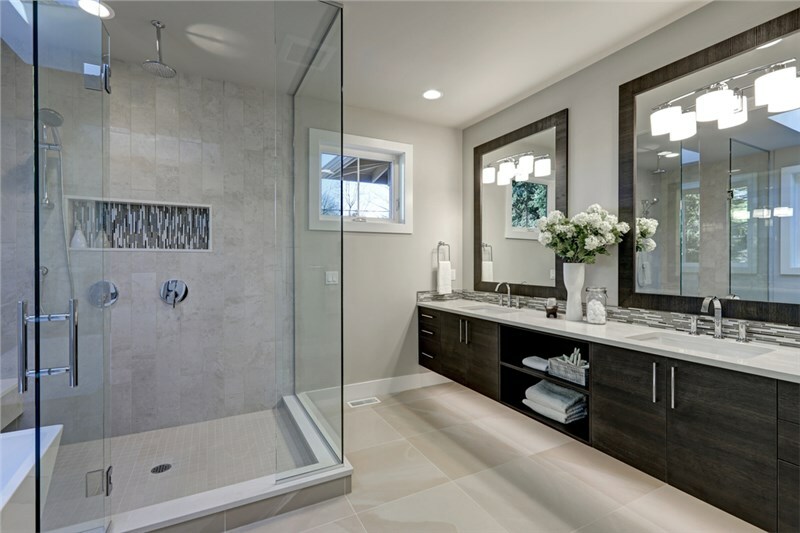 You can even give your shower a spa-like feel with a beautiful glass door that provides your bathroom with an open, airy feel. 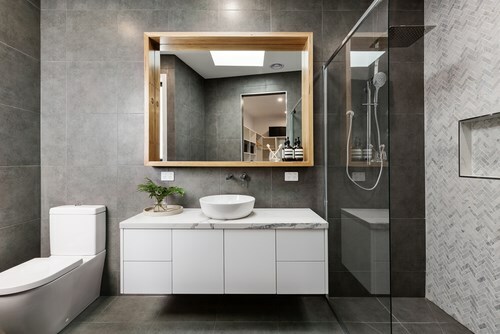 When you replace a bathtub with a shower, you’ll have a more comfortable morning routine, not having to navigate the obstacles of the high tub wall and slippery floor while still half asleep. And, what’s even better is that the installation process is almost as quick as taking a shower before work. That’s because we can complete your installation in as little as a day! Not only is a new shower installation more convenient than a bathtub, it’s a lot safer too. 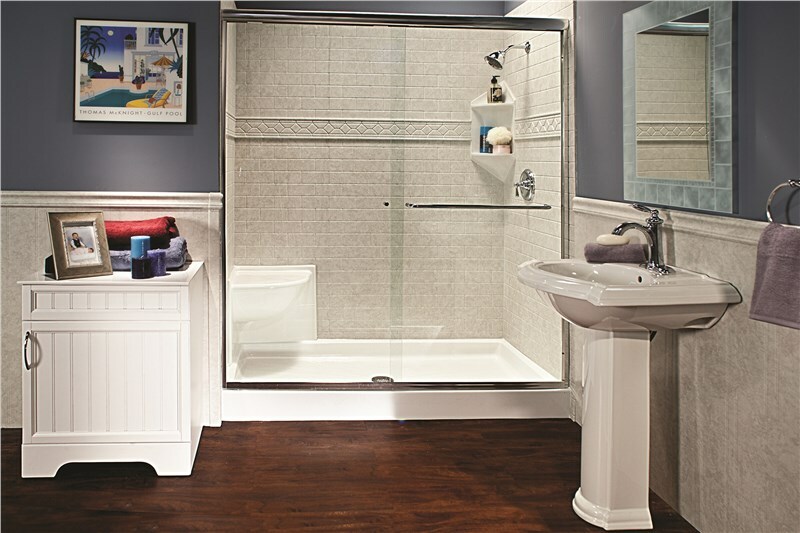 With a walk-in shower, you don’t have to worry about slipping, tripping, or falling over a traditional basin-style tub. 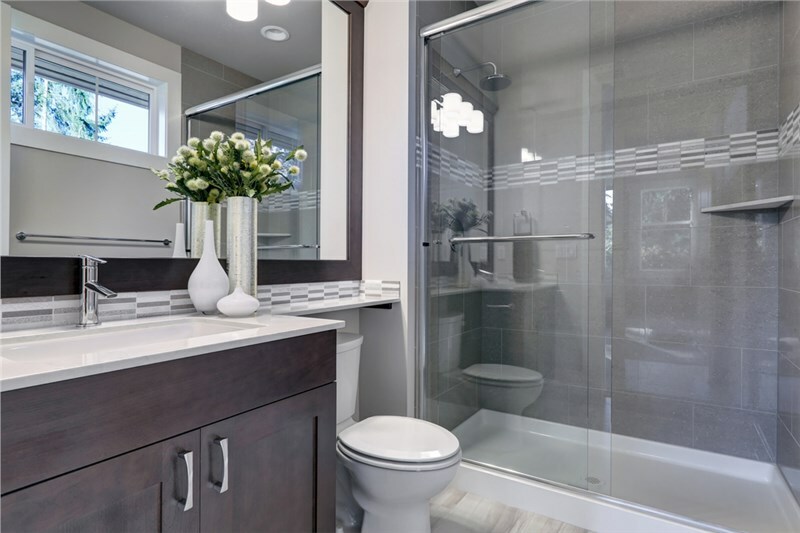 No matter what your existing space looks like, we can scrap that old tub and provide you with a beautiful shower enclosure system that features modern style and superior function. 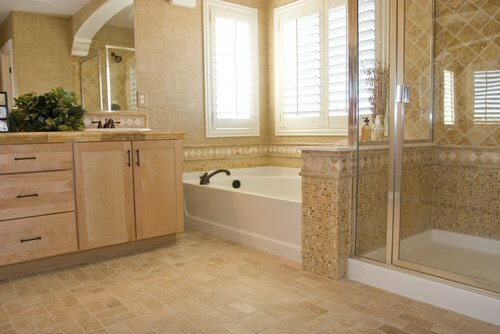 Learn more about our bath conversions in Nebraska and customizing your bathroom with a vast product selection. Just give us a call or fill out our online form to request your free estimate!